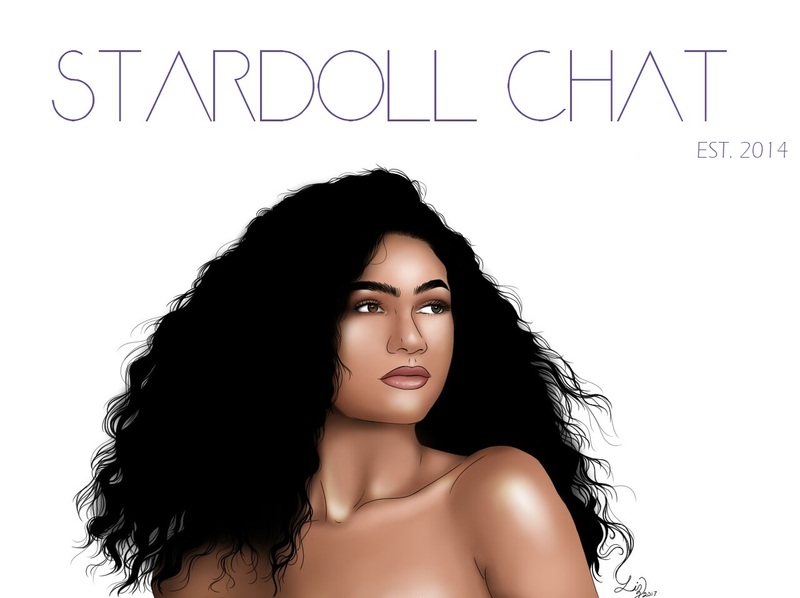 Today, I wanted to talk a little bit about some of the updates Stardoll has made to some of the before ugly facial features in our beauty parlors. This happened a little while ago now, but hopefully you all know what I am talking about here. It certainly isn't often that Stardoll provides us dollies with a needed update but when we do get something, it's generally amazing. For me, that was the case with this update. The graphics on many of the features are now more realistic, and natural giving our dolls a more real life appearance them. I think that the eyebrows are definitely something I will make great use out of on my Stardoll doll but, however, the eyes are something I might not use as I love the ones I am currently using on my doll. 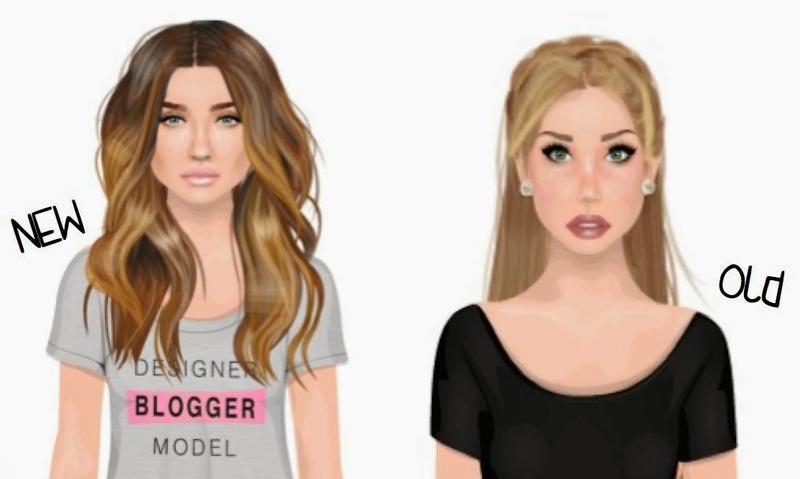 Some of us are pretty mad at Stardoll for the new lips, brows, and eyes though because they mess with our current looks. Thanks to the new brows, I was able to give my doll a fresh new look. Stardoll also added some more shine to my lips. Not to mention, that the new noses make our dolls look super cute! I hope Stardoll will continue to bring out new updates as nice as this one! QOTD: Have you changed your look to use these new features?